Josh Blaylock, 6’1, 170, graduated from Lancaster High School in 2010. He did not to play college ball last year but missed the competition and joined the AVC basketball team. 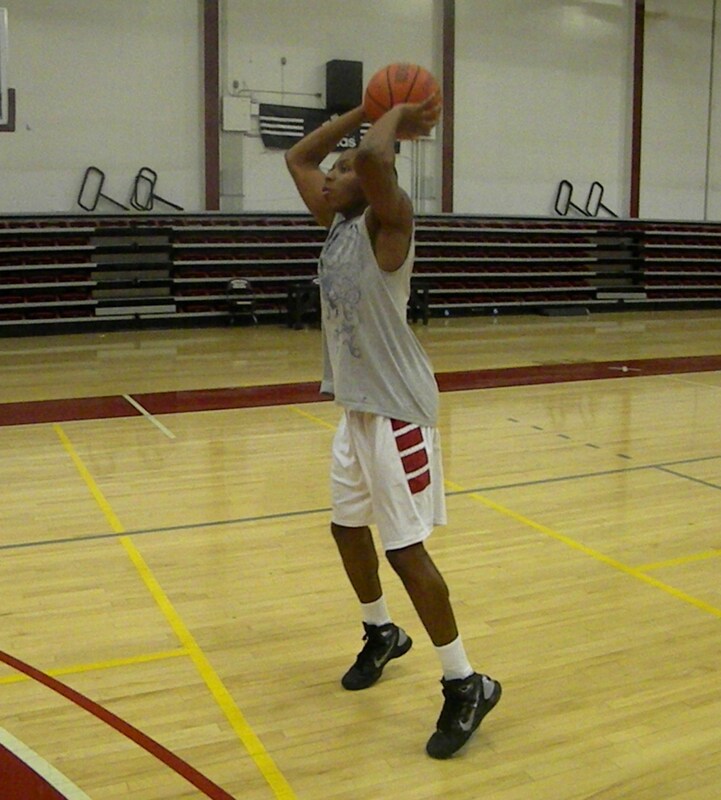 Blaylock is known for his left handed 3 point shot, his quickness, and his work ethic. To get playing time at the college level, Josh will have to get into the weight room to get stronger and become a “shut down’ defender. Blaylock continues to improve his speed, defense, and strength. Add this to his outstanding shooting, he will provide a AVC scoring and energy off the bench this year.